Since I started Onebox TDS more than 5 years ago, our obsession was to innovate to improve the ticketing sector in Spain. And we have always done it with one goal in mind: to enhance the industry and create technology that help the day by day of our customers, helping them to sell tickets and be more efficient in the process. At Onebox we know that one of the greatest challenges that the promoters of shows are facing is to capture the attention of their consumers, something that is getting more complicated with the continuous diversification of the offer and the globalization of the market. The organizers need to reach as many potential customers as possible to sell more tickets, and this means increasing the purchase opportunities and having as much visibility of it as possible. Our technology facilitates this work. Having your own sales website is essential to build your brand and have a space on the Internet, but as in all sectors, having a distribution network to rely on is crucial to reach the maximum number of users. The goal is to be anywhere where there is a “fan” who wants to buy a ticket of our show. The problem is that doing it without a proper tool involves a lot of effort and generates a lot of problems. The promoters who want to distribute their tickets in different channels only had one way of doing it: divide their capacity into quotas and assign each one a percentage of their seats. But the lack of communication between sales systems causes problems in the organization of the event wasting time and money for the organizers. Duplications can occur due to the capacity transfer between channels, billing processes get multiplied, sales are lost and the consumer gets wrong information since the capacity that in one channel is shown as occupied is actually available in another channel. We identified this issue and decided to develop a technology that would solve the problem. This how Onebox TDS was born, with the challenge of being the first global ticket distribution system, optimizing the current management of ticketing and eliminating inefficiencies in the sector. We have developed a technology which connects organizers and sales channels with a single centralized capacity system allowing one only Access to real time seat availability to infinite channels at the same time without the hassle of quota’s managemet. For 5 years we have not stopped growing and our network of connected channels in Spain already provides access to our customers to 20 million potential users, 3 million followers in social networks and 3,000 physical points of sale. We closed 2015 with 4.5 million tickets sold and 130 million euros in transactions and our plan for 2016 is to continue stepping on the accelerator. 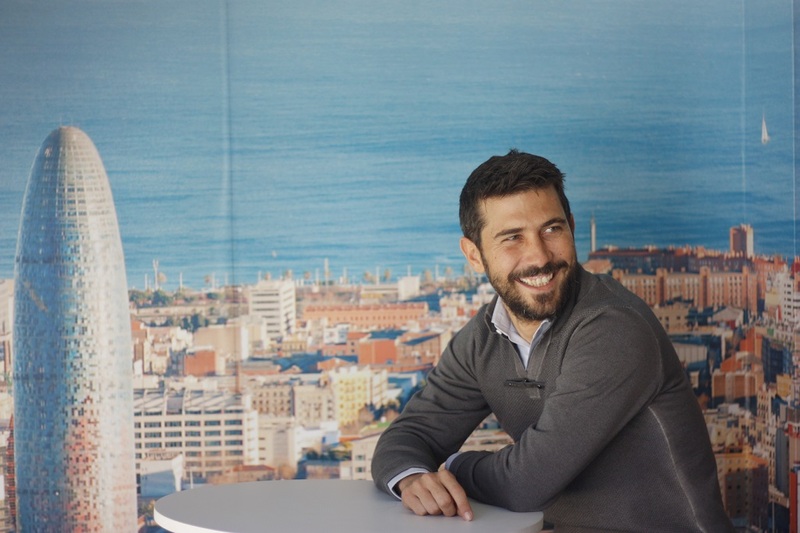 Carlos Galí (@cgali1) is the founder of Onebox, the first global ticket sales and distribution system. He has 13 years of experience in the organization of events and ticketing systems. Since 2010, his work has been centered with a team of 50 people in the development of a platform that facilitates the commercialization of shows through the maximum number of distribution points.